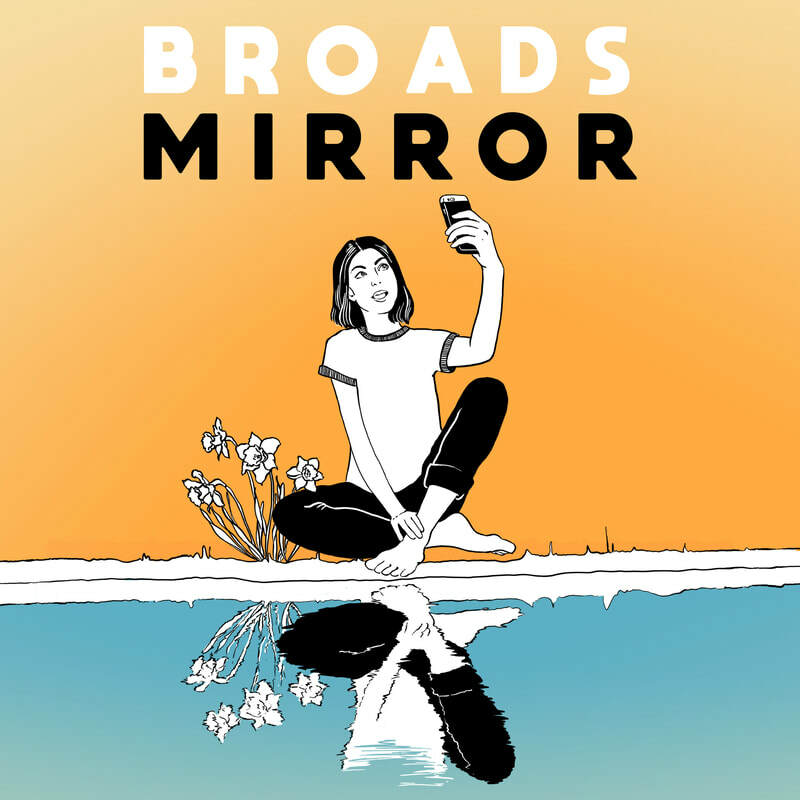 Following on from Broads' highly lauded debut album “Vacancy” and the recently released ‘Mirror’, ‘I Fed The Horse’ continues to challenge social constructs and delve into the wells of the mind to observe and embrace the full spectrum of human emotion. Described as "an aural wonderland" (Paul Gough, The Inside Sleeve, Radio National), Vacancy is Broads at their most expansive and intoxicating. 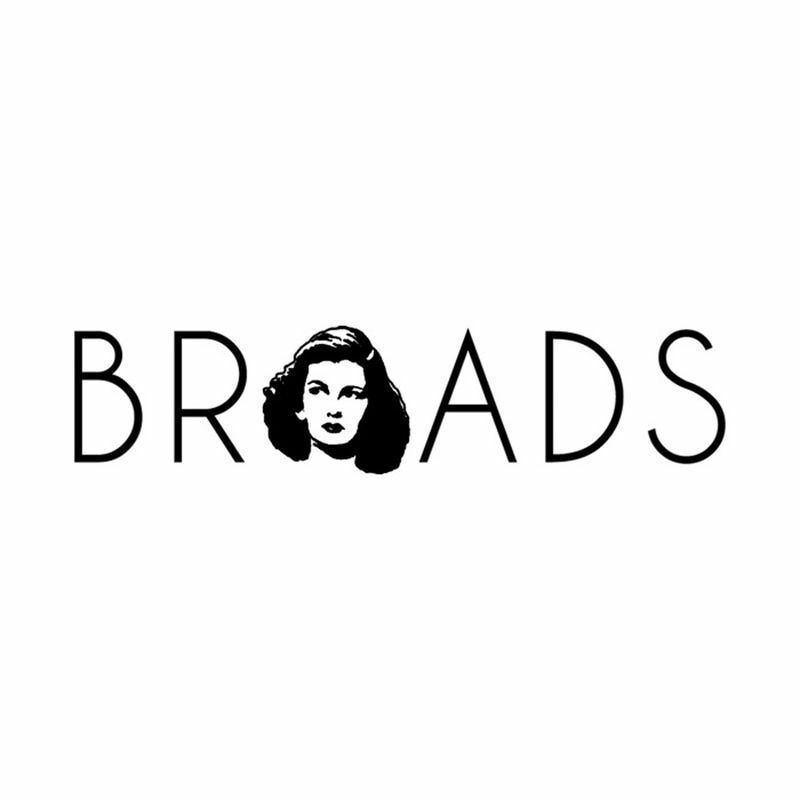 With guest appearances by acclaimed Melbourne musicians Alex O'Gorman on bass, Sarah Galdes on drums, Matt Dixon and Dan Lethbridge on electric guitars, Vacancy sees Broads at their most mesmerising and panoramic. Released February 2017. ​​Available as a digital download or CD through bandcamp. Also available at Rocksteady Records and Basement Discs in Melbourne. 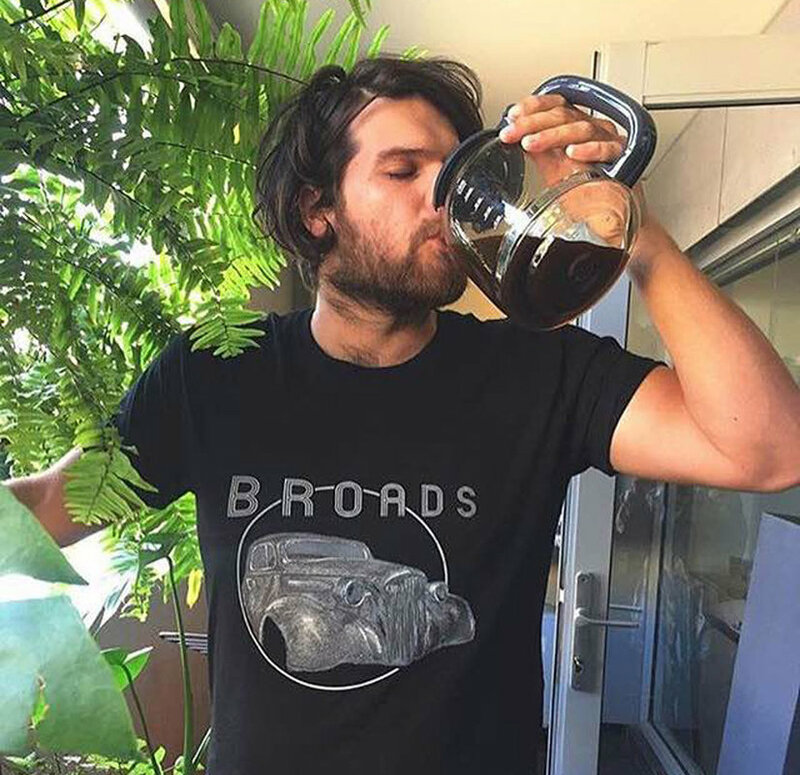 Classic unisex tees available in black only. Available in black and white, mens and ladies. 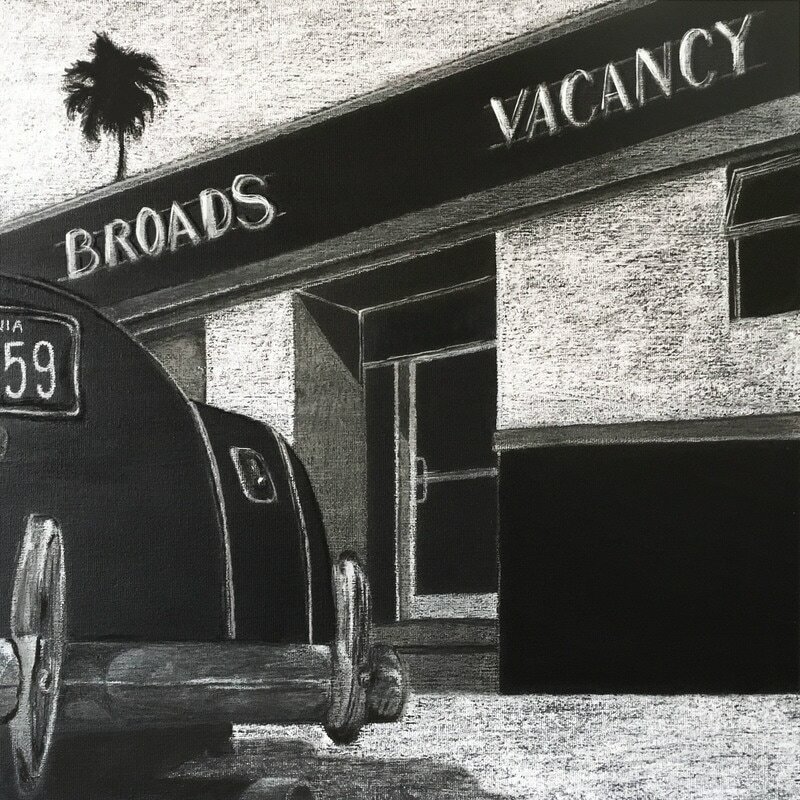 Released October 2016, "Nod Off, Dream" is the first single from Broads' debut album Vacancy. Digital and physical copies available. 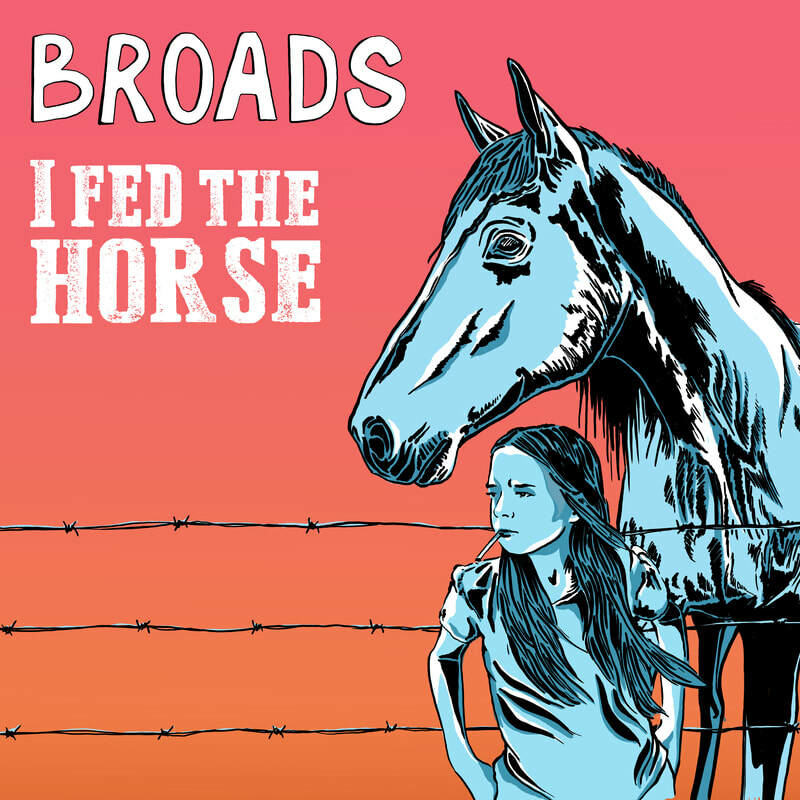 Broads' debut EP was released in October 2014 and was really where it all started. Digital and physcial CDs available.